This site is an effort to foster appreciation and protection for ecosystems, wild country, and bio-diversity of the Sonoran Desert, Madrean, and Sky Island regions. It is also a hub for people with similar leanings to share experiences and information. 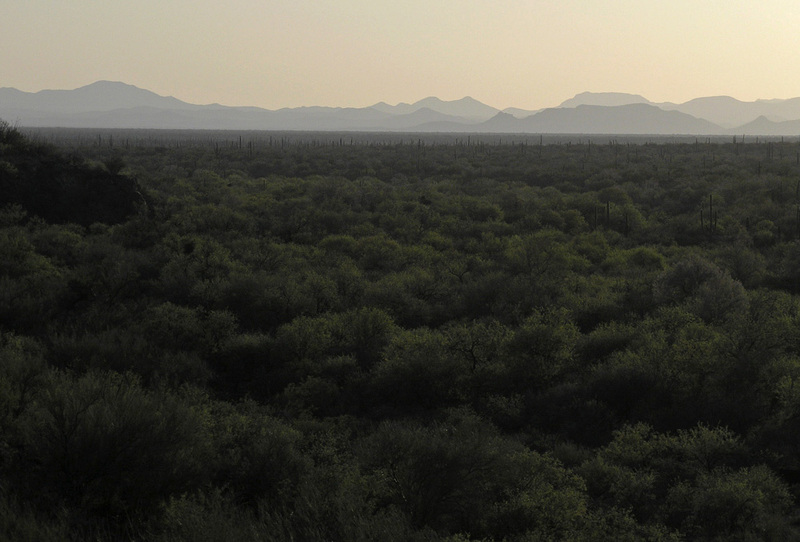 Wild Sonora began with a focus on the Mexican state of Sonora, but this site focuses on the natural landscape, which crosses many state lines and one international border. It is regionally focused. This site is primarily a place for stories, media, maps, discussions, and data about the natural landscape, animals, and plants of the region. It is also meant to be participatory - you are encouraged to add photos and pages to this site! Log in or create an account to participate in the Wild Sonora website. Once you are logged in you will see links for creating content. This site gets a lot of traffic - people who care about the region - so sharing is worthwhile. Thanks and enjoy.